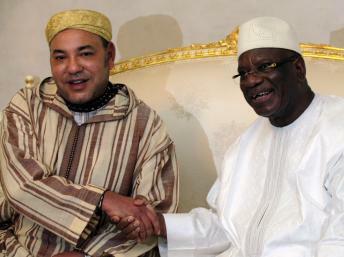 Rabat - Malian President, Ibrahim Boubacar Keïta, expressed “his sincere thanks” on Tuesday to Morocco’s King Mohammed VI for training 500 Malian imams. 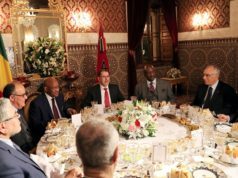 Rabat – Malian President, Ibrahim Boubacar Keïta, expressed “his sincere thanks” on Tuesday to Morocco’s King Mohammed VI for training 500 Malian imams. 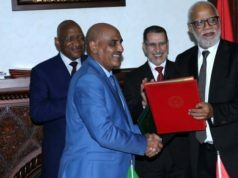 “I sincerely thank King Mohammed VI for this initiative that trained 500 imams in Morocco,” said the Malian head of state during a meeting at the presidential palace in Bamako with a group of 300 Malian imams who have just completed their training at the Mohammed VI institute for the training of imams, morchidins and morchidates. “The young people who were selected have received multidimensional training in Morocco and, in turn, will be able to train Malian imams,” Keïta said in the presence of Malian Minister of Religious Affairs and Worship, Thierno Hass Diallo, and several religious leaders. In addition to the 300 imams received by the head of the Malian state, 200 others are currently in Morocco for continued training. The first group of Malian imams began their training in Morocco in November 2013. In addition to basic Quranic studies, the imams learn about the life of the Prophet Mohammad, and study Arabic grammar, as well as Communications and Computer Sciences. With an investment of EUR 3 million, Morocco trained these Malian Imams for two years, with full room and board at the training center. Mohammed VI institute for the training of imams, morchids and morchidates has received applications from the countries of Nigeria, Gabon, Maldives, Chechnya, France, Spain, and Russia for imam training. 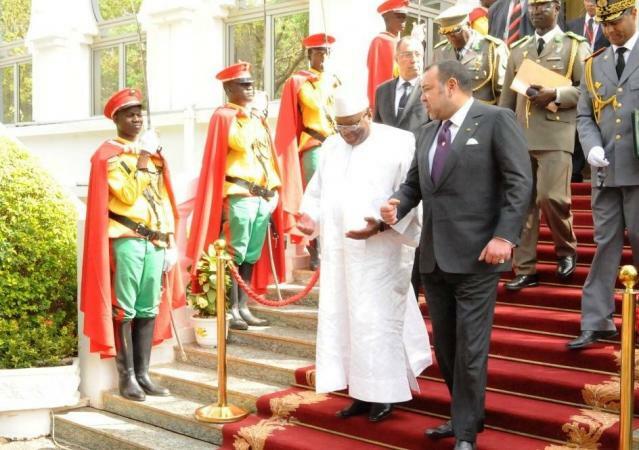 Morocco-Mali: How has the Kingdom’s Africa Agenda Done So Far?